RescueLogic is priced by the number of points you plan to monitor. Typically, those points include field devices like smoke detectors, as well as control panels with monitored points like batteries and power supplies. 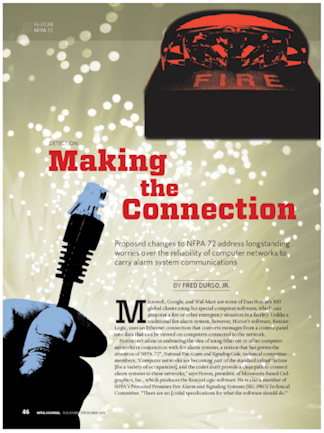 Your fire alarm installer can tell you how many points you have in your system. A standard RescueLogic system is designed for one central monitoring station. You can add more monitoring posts for a reduced fee. 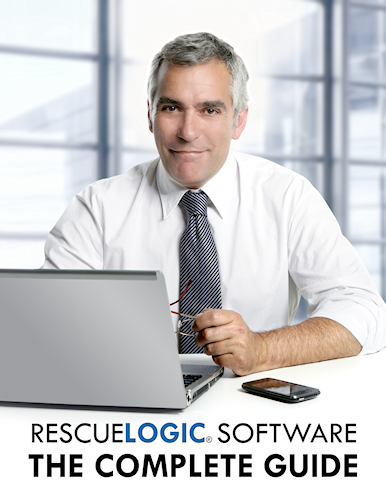 For a full-featured demo version of RescueLogic that will work with 10 alarms or devices, call us at (612) 722-3233 or use the contact form on this page. To request a quote for your project, call us at (612) 722-3233 or use the contact form on this page.